$1900 includes everything. All CAM charges too --- WHERE CAN YOU GET 2100 Sq Ft OF OP[EN STORE FRONT for that price ** Nice open space *** Anchor Store is a Food Lion *********** Freshly painted *** Busy shopping center in Callaway *** Great for several different businesses ** Located by Food Lion ***Bring me a deal !!!!!!!!!!!!! Aprox. Leasable: 2,100 Sq. Ft.
20975 Point Lookout Road, Callaway, MD 20620 (MLS# 1000072649) is a Commercial Lease property. 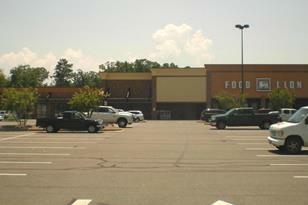 20975 Point Lookout Road is currently listed for $1,500 and was received on February 19, 2013. Want to learn more about 20975 Point Lookout Road? 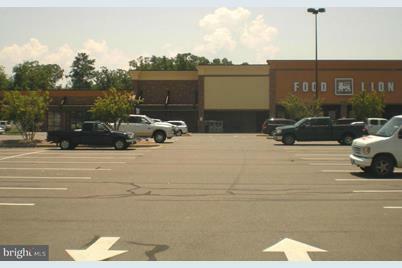 Do you have questions about finding other Commercial Lease real estate for sale in Callaway? You can browse all Callaway real estate or contact a Coldwell Banker agent to request more information.